We are a great, modern university, in a great global city, here to make an impact on Manchester, our nation and beyond, with a driving ambition to discover and disseminate knowledge, and make higher education accessible and beneficial to all those with the passion and ability to succeed. We work closely with our city, with business, the community and our academic peers – locally, nationally and internationally – to be inventive and creative, generate great opportunities, and enable our students, colleagues and everyone whose lives we touch to make an impact. The University is committed to good governance and conducts its affairs in a responsible and transparent way, taking into account the requirements of the Higher Education Code of Governance, and the Seven Principles identified by the Nolan Committee on Standards in Public Life, which are selflessness, integrity, objectivity, accountability, openness, honesty and leadership. 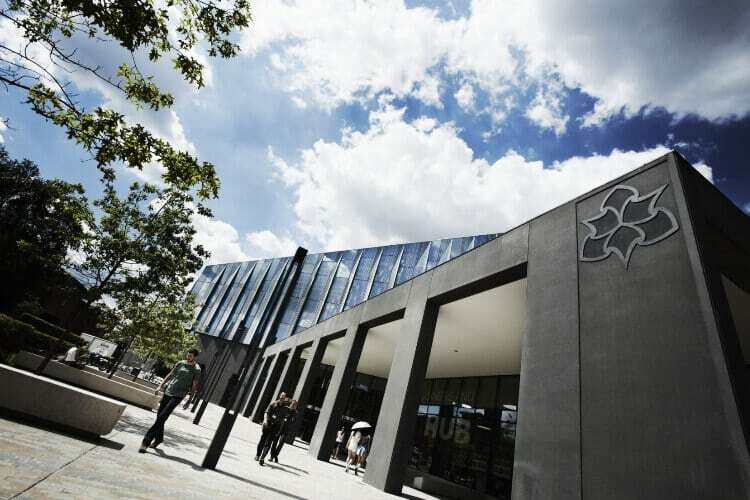 Manchester Metropolitan University is led by the Board of Governors, Academic Board and the University Executive Group. The University has 6 faculties, research centres across key disciplines and a range of departments, schools and professional support services that support the work of the University. 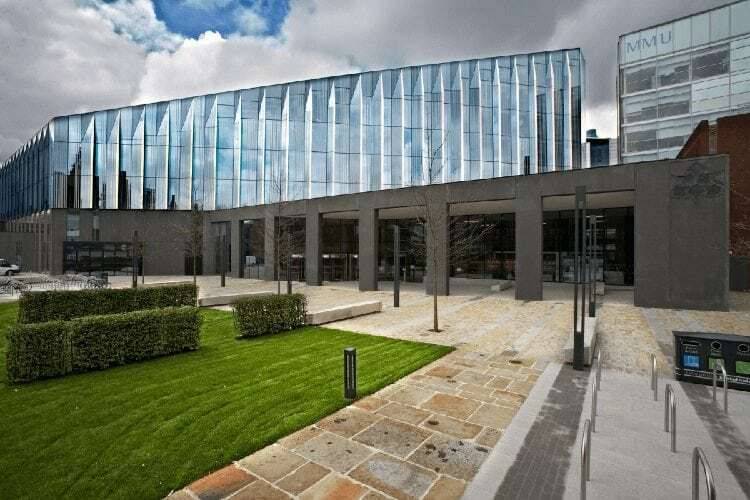 Manchester Metropolitan University (often abbreviated MMU) is a new, public university located in Manchester, England. The university originates from the Manchester Mechanics Institute and the Manchester School of Design, which formed Manchester Polytechnic in 1970. Manchester Polytechnic then gained university status under the government’s Further and Higher Education Act, becoming the Manchester Metropolitan University in 1992. 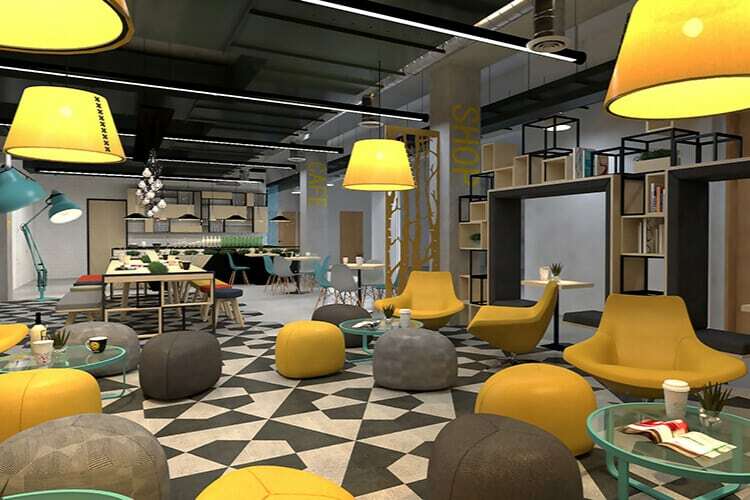 Today, It is headquartered in the city of Manchester, with additional facilities in Cheshire. The university was previously located on seven sites: five in Manchester (All Saints, Aytoun, Didsbury, Elizabeth Gaskell, and Hollings) and two in Cheshire (Alsager and Crewe). However, the university later closed two of the seven sites to rationalize its estate. The university moved the work of the Alsager campus to Crewe, while the Aytoun campus was closed in 2012 following the opening of an All Saints Campus business school. In 2011, the university announced a £350 million investment programme for the largest physical change to its estate since its foundation.